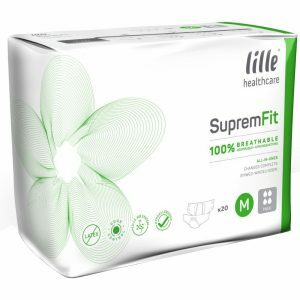 TENA Comfort is available in a range of absorbency levels to meet individual care requirements for moderate to heavy, day or night-time incontinence. 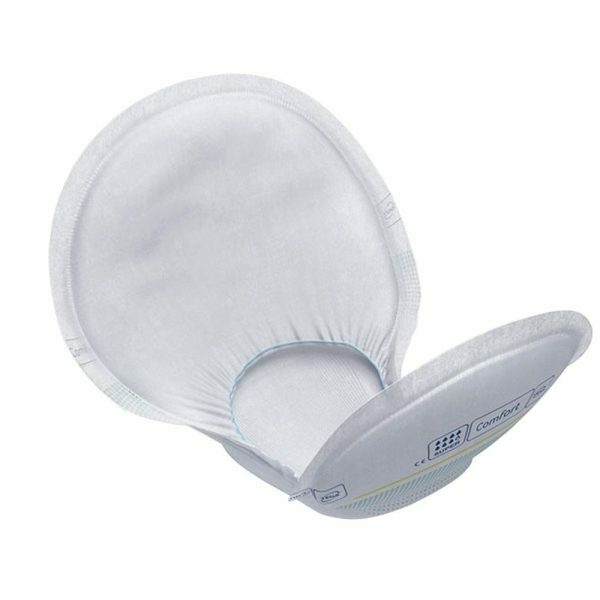 The unique absorption core and all round barrier provide excellent leakage protection skin dryness and user comfort TENA Comfort with a new Feel Dry layer with less intrusive care and outstanding dryness and comfort for the user. TENA Comfort is a highly absorbent, fully breathable insert that is designed to be worn with the TENA fixation pants for body-close fit. The TENA Comfort is a unique bowl shape insert with a highly absorbent core that provides leakage security and comfort. The FeelDry technology rapidly wicks away even large volumes of urine into the product core and remains locked in the core even under pressure. The odour neutraliser reduces the effect of ammonia odour, giving a feeling of freshness and the wetness indicator on the outside of the product turns from yellow to blue when it is time to change. 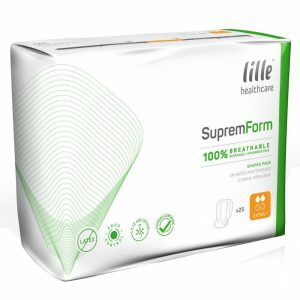 The TENA Comfort features ConfioAir to allow the skin to breathe and the insert is made from a textile-like material that feels very soft and comfortable for the user. The TENA Comfort features a colour coded absorbency level and a product type indicator.